This Mothera��s Day, watch back-to-back episodes of Odd Mom Out. The show is a satire on the lives of ultra-wealthy mothers living in New Yorka��s Upper East Side. Here, the focus is on stay-at-home mom, Jill Weber, played by author-actress Jill Kargman, and her constant struggle to fit into the elite club. Therea��s more to a tattoo than what meets the eye. 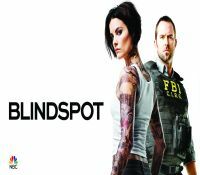 Blindspot is about a heavily-tattooed woman, called Jane Doe, who is found lying in the middle of Times Square with her memory erased. FBI officials later find out that each of her tattoos contains a clue to a crime they will have to solve. Tune in to season 1. 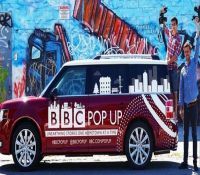 BBCa��s travelling journalism unit, the BBC Pop Up, has crowdsourced stories from its viewers across India for this unique documentary. It highlights social issuesa��from the unexpected effects of drought and the dying art of sari making, to the plight of snake charmers.